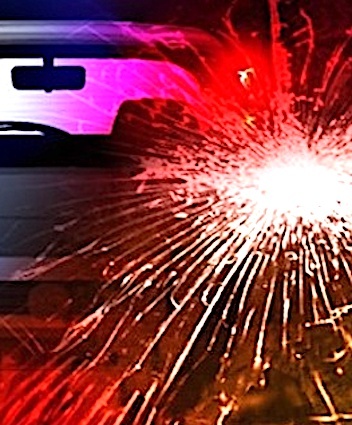 HENRY COUNTY, VA. (THECOUNT) — Michael Todd Withrow, of Bassett, has been identified as the victim killed in a single-vehicle crash Sunday night. Withrow, 44, was operating a 1999 Chevy Blazer on Oak Level Road near Philpott Drive, when he exited the roadway for an unknown reason and struck a tree before striking a utility pole. Anyone with information on the crash may contact police at 911. If anyone has information about this, please let me know.